A productive workplace starts with proper training and the right safety equipment and gear from The Home Depot. No matter what type of work you do, we help you do it safely. From safety glasses to hearing protection and disposable protective clothing - we have you covered from head to toe with all the safety supplies you need to get the job done. Personal protective equipment or PPE includes all the equipment you use or wear to protect yourself from harm. Different jobs have different health and safety risks associated with them. This can include risks of slips and falls, cuts and abrasions, chemical and infectious disease hazards, heat dangers, electrical hazards, respiratory hazards and more. While back supports and knee pads can prevent some of the on-the-job pains and strains, dust masks and respirators shield you from environmental hazards. Pick up complete PPE kits and protect yourself on the job with the right safety equipment. 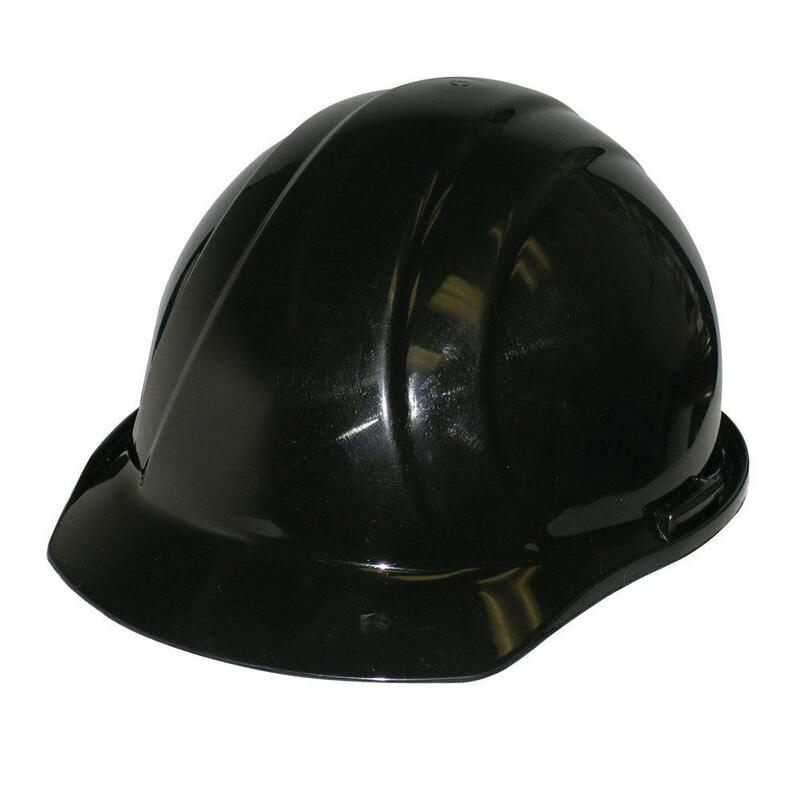 Hard hats protect your head and prevent injuries from falling objects. 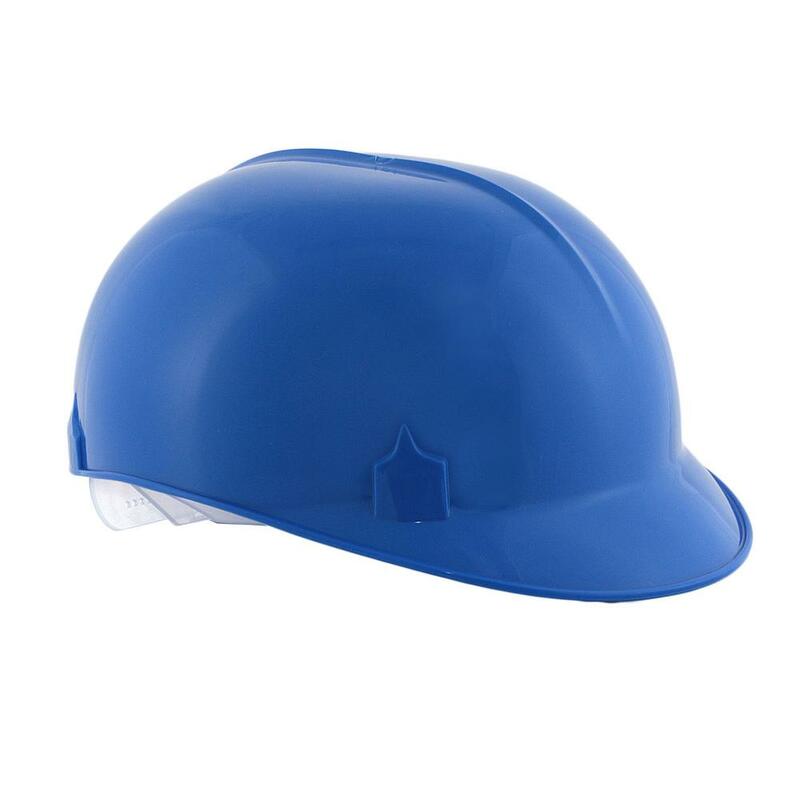 There are several types of hard hats, including full brim hard hats. Your hard hat should fit snugly, but not too tight, allowing you to bend over without it falling off your head. 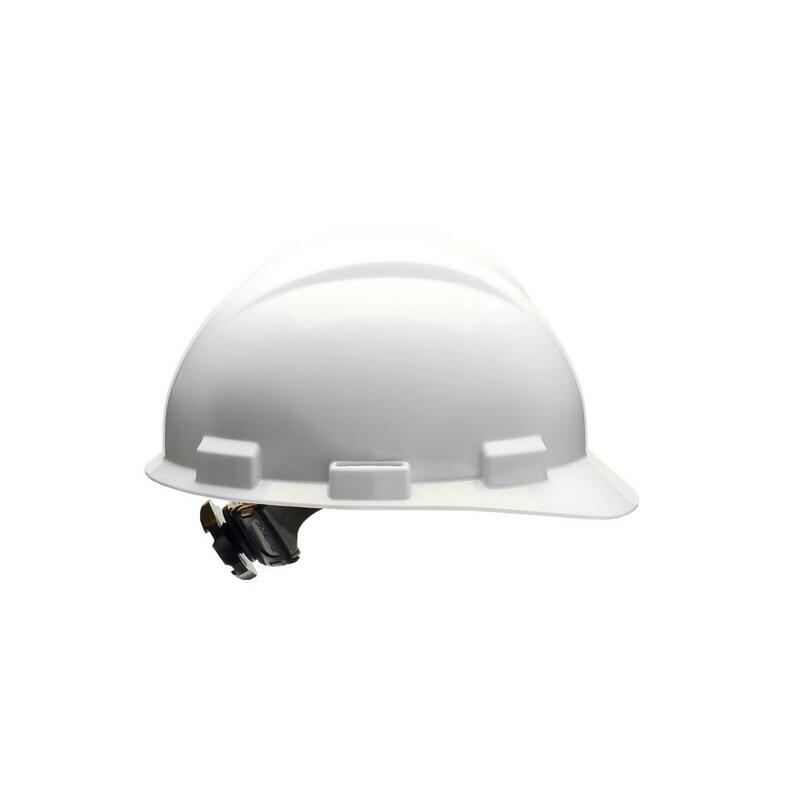 While hard hats don’t have an expiration date, they can become less effective over time. Most manufacturers recommend replacing your hard hat every five years. 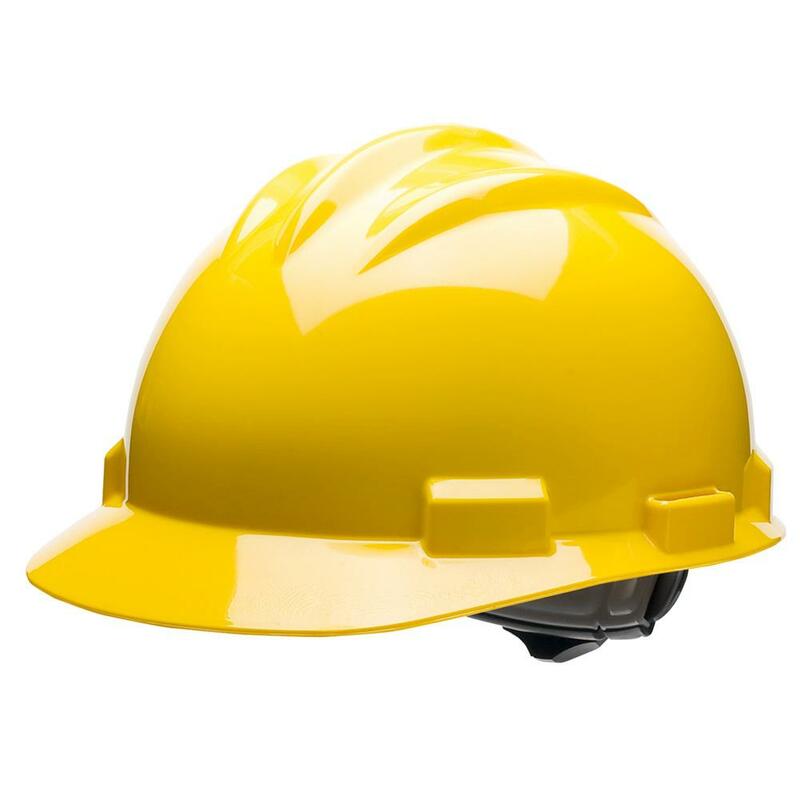 You should replace your hard hat every 2 years if you work under harsh conditions or you’re frequently exposed to high heat or dangerous chemicals. Proper protective eyewear is a must on every safety equipment checklist. Avoid eye injuries with impact-resistant safety glasses. Also, pick up a pair of anti-fog safety goggles or scratch-resistant safety sunglasses designed to protect your eyes from dangerous UV rays, dust and debris. Choose safety glasses with side shields, for added protection. Whether you’re working in the yard or a busy construction site, we have the right hearing protection to fit the job. At The Home Depot you’ll find a large selection of disposable silicone ear plugs, with or without cords. We also have an assortment of ear muffs, including ear muffs with built-in radio. Looking for disposable gloves? We have the gloves to fit your occupational needs. Vinyl gloves are popular in the food service industry. Neoprene gloves, because of their strength and resistance to chemicals and water, are a staple in medical and laboratory settings. Puncture-resistant nitrile gloves are popular with mechanics, medical personnel, and even tattoo artists. You’ll also find a large selection of disposable plastic and latex gloves. Never run out of the disposable gloves and supplies you need. The Home Depot delivers. Just say when, where and how. Safeguard yourself and your clothes with disposable protective clothing Doctors can use disposable shoe covers in the operating room, while painters can extend the life of their clothing with disposable coveralls. Disposable masks protect you from breathing in dust and harmful irritants. And, stand out on the job site with high-visibility clothing and safety vests. We even have safety vests with pockets. Have a large team? Save more when you buy in bulk. Keep employees safe and comfortable, while keeping the workplace secure and productive. Shop The Home Depot for safety equipment that stands up to tough conditions and workwear that works as hard as you do.